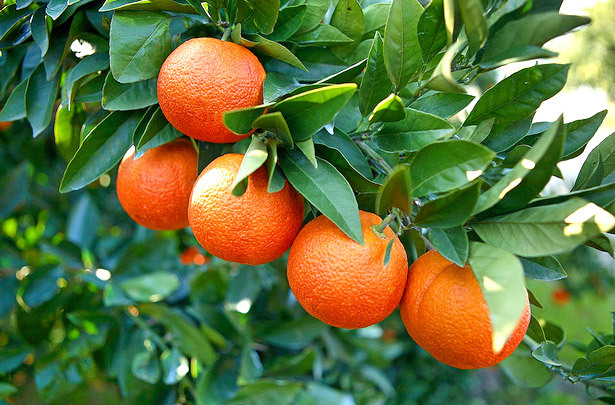 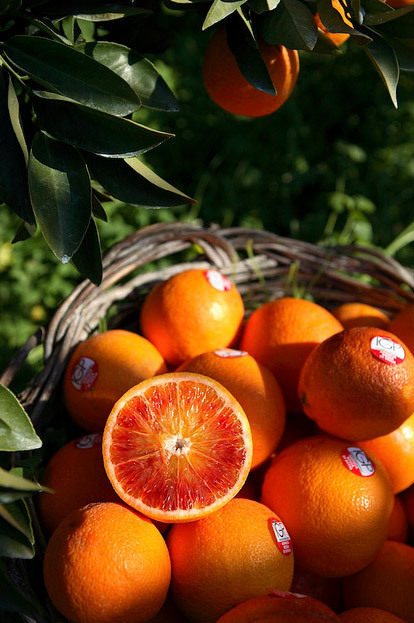 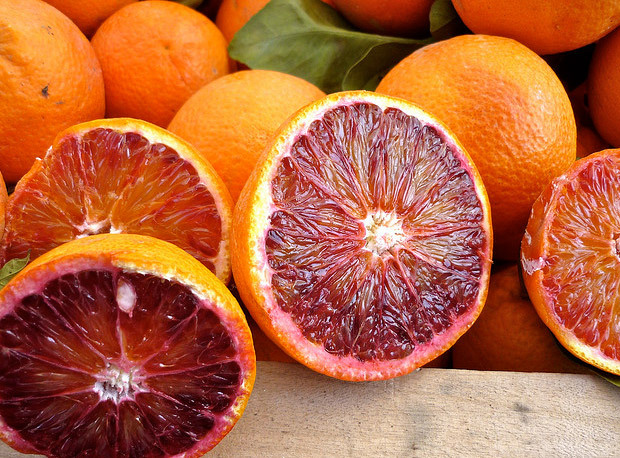 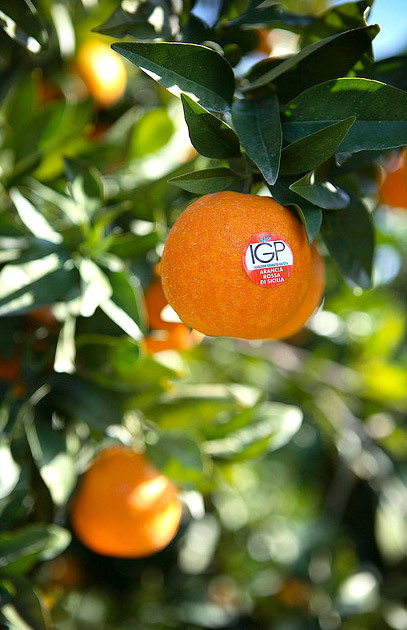 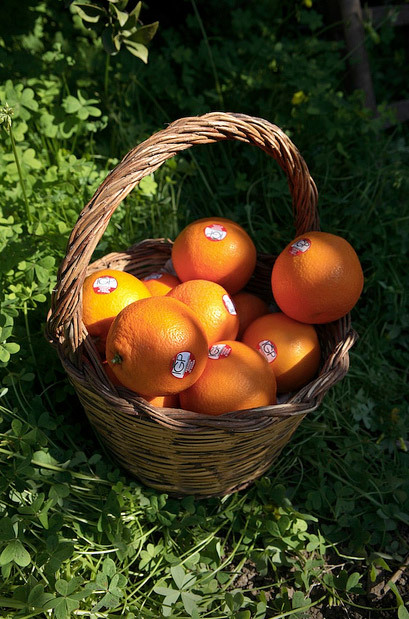 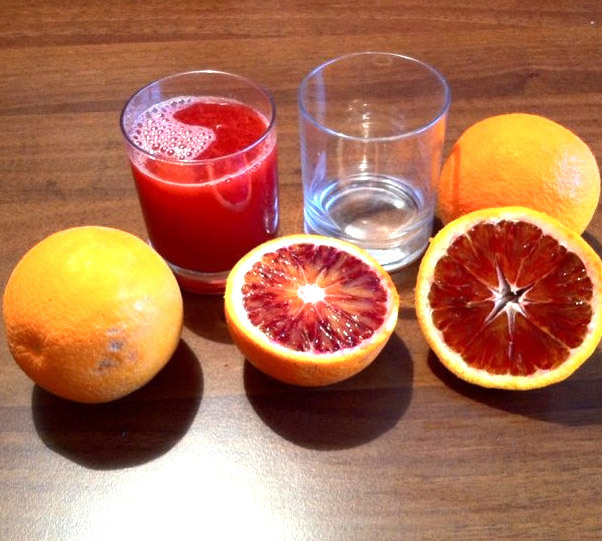 A typical agricultural food product of eastern Sicily, in particular of the territories of Catania and Syracuse, the Sicilian red oranges are characterized by the sublime and delicious taste that characterizes them. 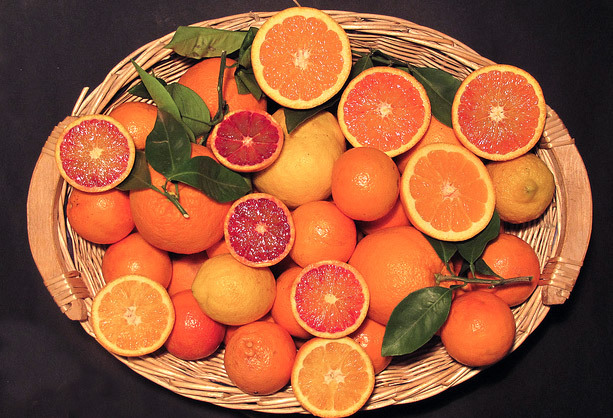 Peel of orange and red shades on variables depending on the variety and time of harvest and sweet taste, red oranges from Sicily are divided for different varieties such as Tarot, with clones: City Tarot, Tarot Galice, Tarocco Gallo , Messina Tarot, Tarot by Muso, Red Tarot, Tarot Messina, etc.. 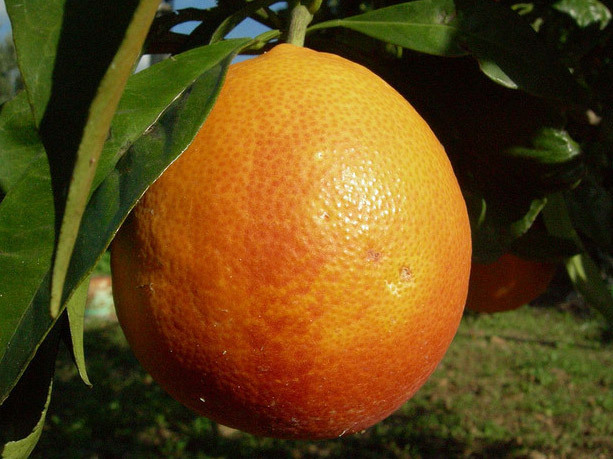 The Moro, Moro clone with the Municipality and the variety Sanguinello, with the varieties and clones: Dogwood City, Dogwood Moscato, etc..